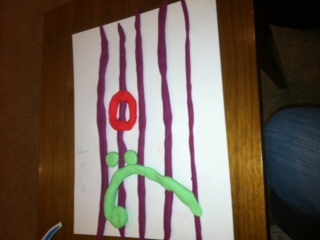 Sometimes it escapes me how much difficulty piano students have learning to read notes on the staff. You see, the more than 30 years that I’ve spent playing the piano have fooled me into thinking that reading notes on a music staff is EASY-PEASY. 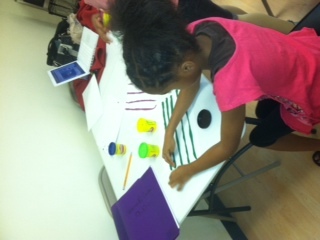 Not to worry – reality quickly sets in once my students sit at the piano and I put a sheet of music in front of them. The cheerful, excited faces they had during the pre-staff notation days of their lessons are suddenly absent – replaced by blank stares and a series of failed attempts at finding the right note. So, what to do? 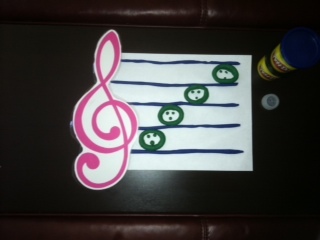 Step 3: The teacher can add a Treble Clef OR Bass Clef. Then give the student the appropriate phrase to remember the note names. Now have them make up a phrase of their own. Step 4: Take a picture of that beautiful smile your student is flashing!